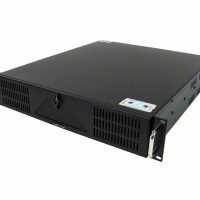 The Stealth model SR-4000BL: is a high performance Rack PC/Server system designed to work on a continuous 24/7 basis yet are priced to meet your budget. 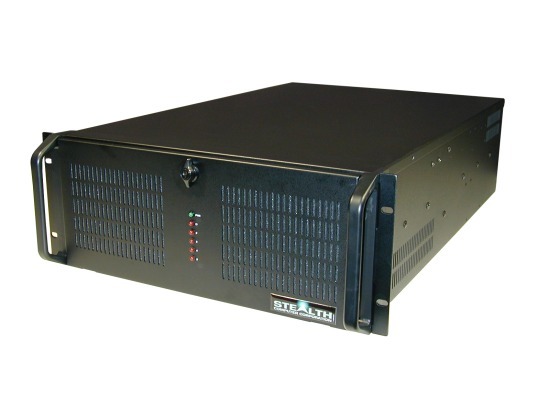 Stealth has carefully selected, tested and qualified the highest quality of components to ensure the utmost in total system performance, reliability and long operational life cycles. 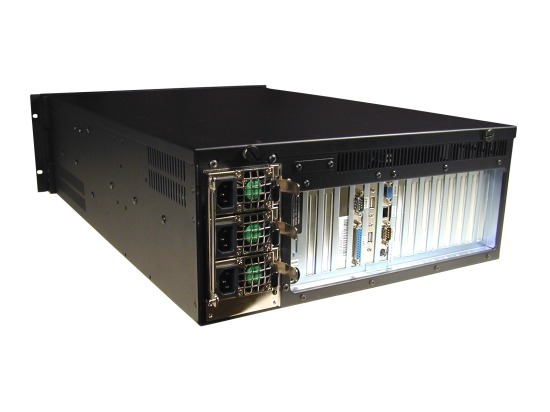 The SR-4000BL: series Rack PC/Server supports numerous expansion slots for PCIe, PCI and ISA add-in cards. 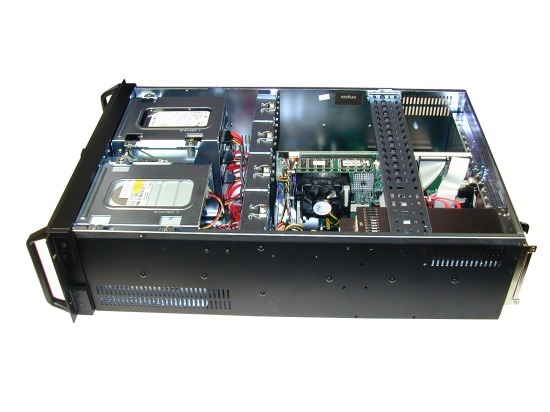 Systems are built and configured with passive backplane and single board computers also known as SBC that provide for open and available expansion slots. 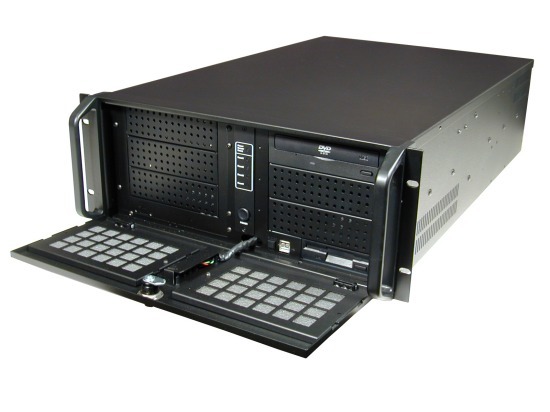 Stealth can offer various types of backplanes depending on your expansion slot needs. 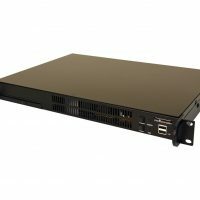 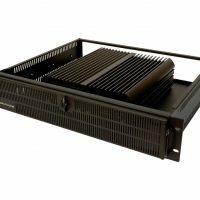 Stealth’s popular 4U Rack system with SBC and passive backplanes utilize the latest Intel processors designed to deliver the ultimate in computing power that you require to meet your business and application needs. 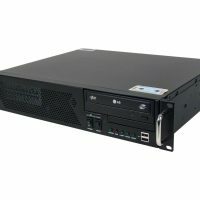 Prior to shipping each and every system is put through Stealth’s rigorous QA burn-in procedure that is documented and controlled through our ISO 9001 quality system.